But technological advances are now upending these old business models, threatening the future of megacities as we know them. 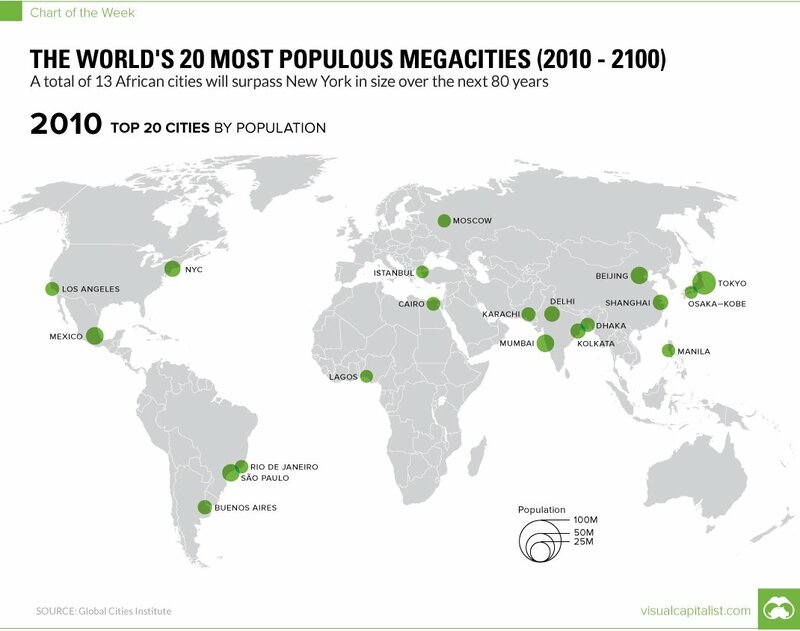 Megacities have long struggled with the downsides of density and rapid urbanisation, including communicable disease, critical infrastructure shortages, rising inequality, crime and social instability. As their economic base erodes, such challenges are likely to grow more pressing.